Charming four bedroom home in sought after Linden Hills location! Updated kitchen, 3 BR on the main level, natural light filled spaces and fenced yard with plenty of recreational space! 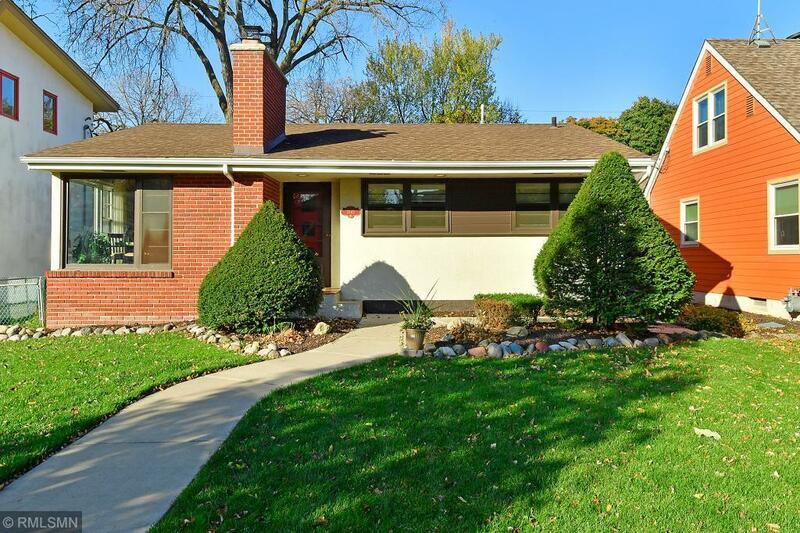 Walk to Lake Harriet, Lake Calhoun and all that Linden Hills has to offer!